PaaS vs IaaS? Combine them instead! Many developers believe that PaaS is the best cloud model and call it the future of cloud computing. But there is also a large number of programmers that don’t care about the model: they just want to get the best solution for their needs. No matter what it is PaaS, IaaS or something else, it needs to work great for the developers needs: they want ease of use, flexibility and efficiency. There are a number of scenarios where combining elements of Infrastructure-as-a-Service (IaaS) to a PaaS solution can help alleviate some of the limitations that have prevented the adoption of PaaS, especially if we talk about large-scale cloud usage. So, we are glad to inform you that Jelastic became even more flexible, effective and powerful by adding an IaaS feature – Virtual dedicated server (VDS). Now you can install your software on an Elastic VDS and perform system modifications at your own discretion. It is possible to add any non-Java components that your app may need, for example: mail servers, console applications, cron job schedulers, etc. BTW, VDS is a relatively cheap web hosting service, but it is advanced enough to support sites like a highly trafficked web store or a huge corporate website. Its administration is simple, and for many it is the preferred choice. Note: this feature is available beginning from version 1.8.2 and is a paid add-on. Let’s dive into some of the technical details! So, what is VDS and how do you use it in Jelastic? 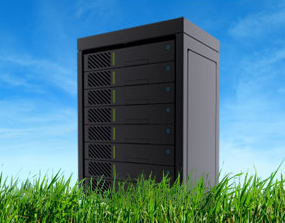 Virtual dedicated server (VDS) is a virtual machine. But in many ways, its functionally is equivalent to a separate physical computer. VDS is dedicated to the individual customer’s needs, has the privacy of a separate physical computer and can be configured to run server software. Each VDS account in Jelastic is insulated from any other account on that server, so that each VDS server can be restarted and configured independently of any other one. 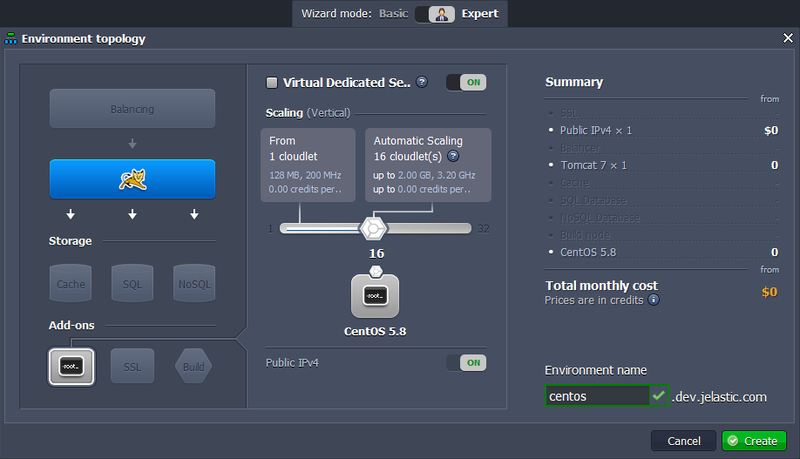 The Jelastic VDS hosting platform operates on high quality CentOS-based VDS servers. CentOS stands for Community ENTerprise Operating System. Our full featured CentOS-VDS packages provide you with an isolated and secure environment for your applications. You can get full root access to your VDS, allowing you to take full control of your server and use it for almost anything you want, including hosting multiple websites, third party software/applications, game servers etc. 1. Go to jelastic.com and sign up if you haven’t done so yet or log in with your Jelastic credentials by clicking the Sign In link on the page. 3. Choose Expert Environment topology. 4. Click on the VDS button and specify the cloudlets limit. 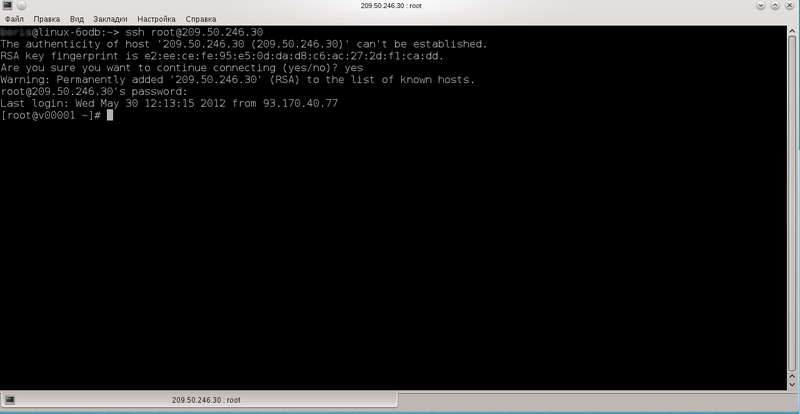 Type the name of environment, for example, centos, and click Create. 5. Your environment with VDS will be created in just a minute. Click Open in browser for CentOS in your environment. In the opened console insert the password (you can find it in the email you’ve got after creating environment) using the button Paste. In the given console the yum package manager is installed. Different repositories are preconfigured in the system. You can use commands like # yum install, # yum remove, # yum update to run your software. Enter ssh [username]@[hostname], where username is the login, and hostname is the Public IP address (you’ve got these credentials in the email after creating the environment). Then you have to enter the password (find it also in the email). That’s it! Now you are good to go. 3. If you use Windows you can use any SSH client to establish an SSH connection to the server. Download any SSH client . We’ll use PuTTY as an example. Open the PuTTY Configuration window and choose the Session tab from the list. Fill in the field Host Name (or IP address) with the Public IP number, which you’ve got in the email after creating environment. You can see the Public IP in the dashboard as shown below. Then click Open. After that you’ll get the console at the remote server. The console gives the client the power to administer the VDS hosting server autonomously from the hosting provider, sparing you the time you’d have waited for their client support team to restart a given service or retrieve a backup. In the opened console state the login and password (you can find them in the email you’ve got after creating environment). Now you can use different commands to manage your software. When switching on a VDS, you automatically get an external IP with 65535 ports available for TCP/UDP connections that can be used by your applications.